A further 5 trophy haul, including Champion Wine of Show. 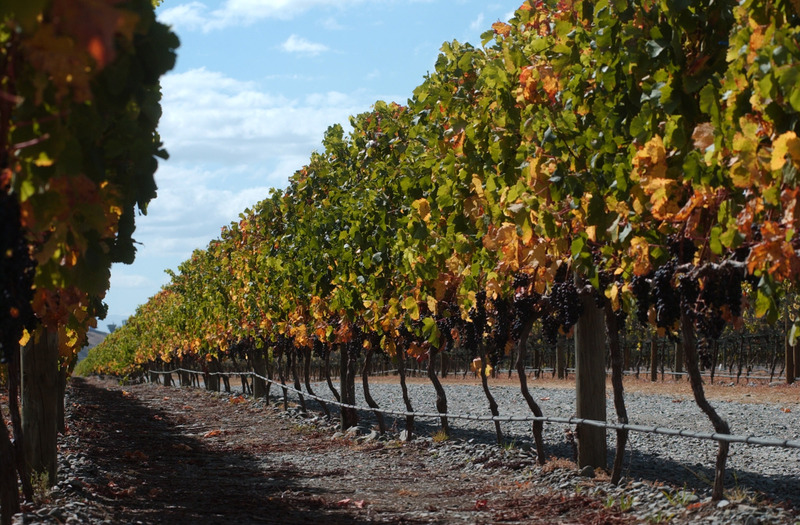 Syrah from the GIMBLETT GRAVELS has continued its extraordinary success with the Villa Maria Reserve Syrah 2006 winning Champion Wine of Show at the 2008 Royal Easter Show Wine Awards. Craggy Range Le Sol Syrah 2005 won the NZ Syrah Trophy at the International Wine Challenge. Trinity Hill 2007 Hawke’s Bay Syrah won a gold medal. Villa Maria Reserve Merlot 2005 secured Decanter’s Regional Trophy for Red Bordeaux varietals over GBP10. Craggy Range Le Sol Syrah 2005 secured an equivalent Decanter trophy for Red Rhone Varietals.